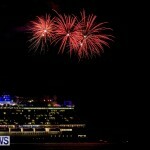 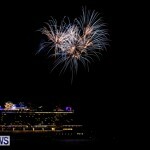 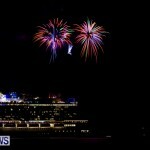 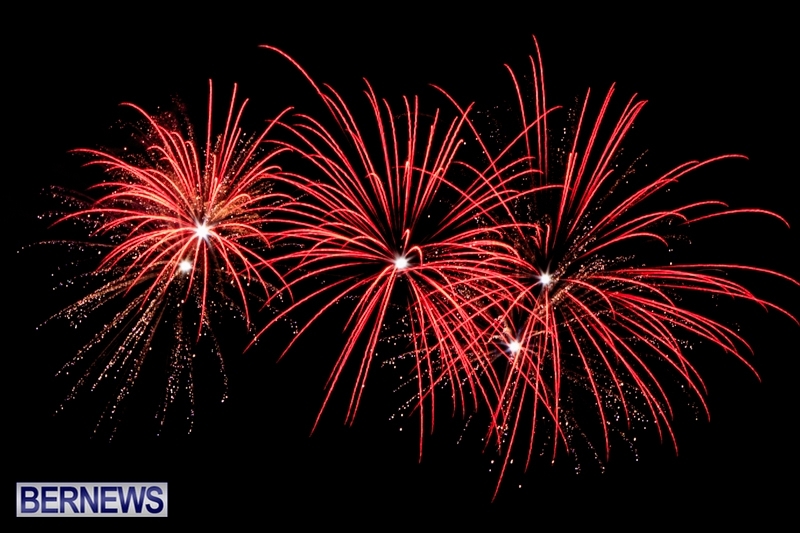 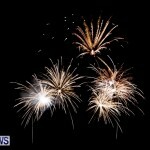 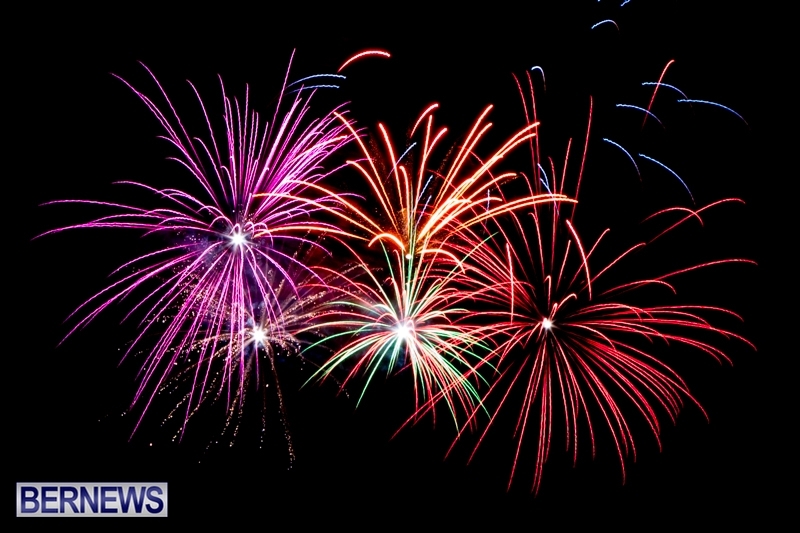 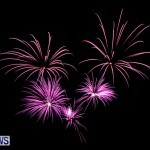 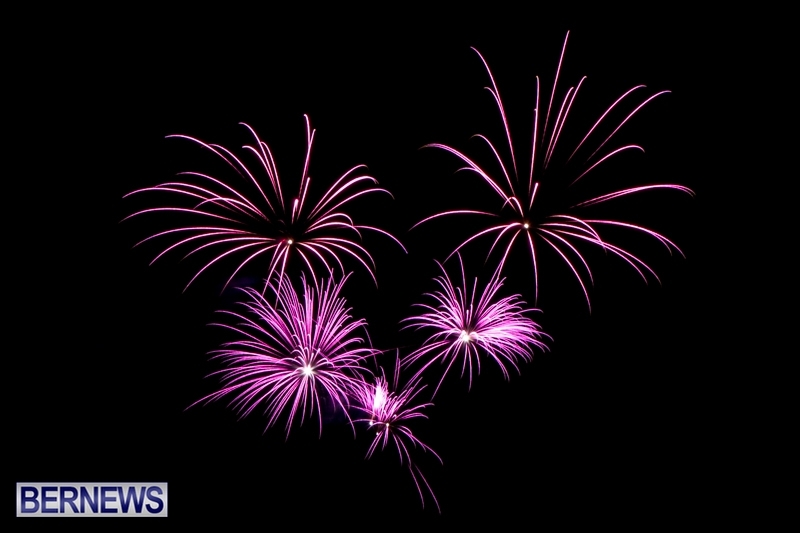 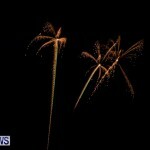 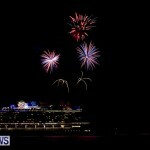 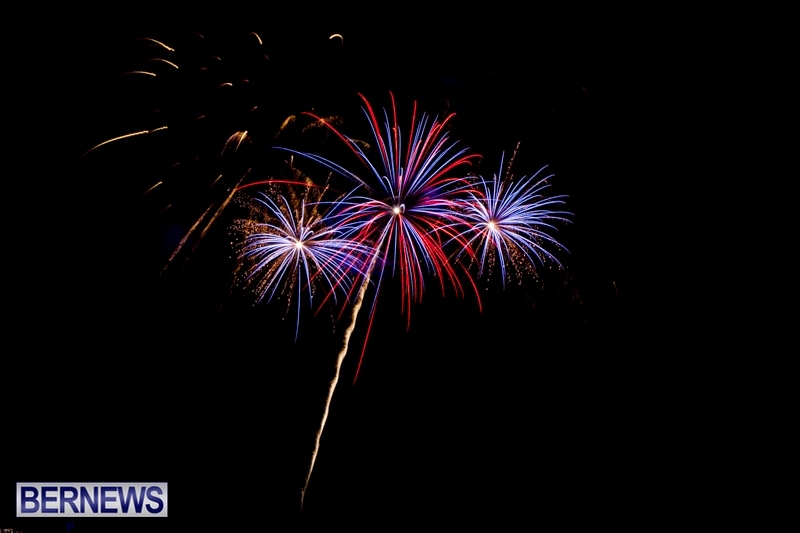 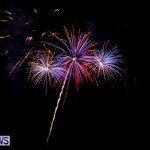 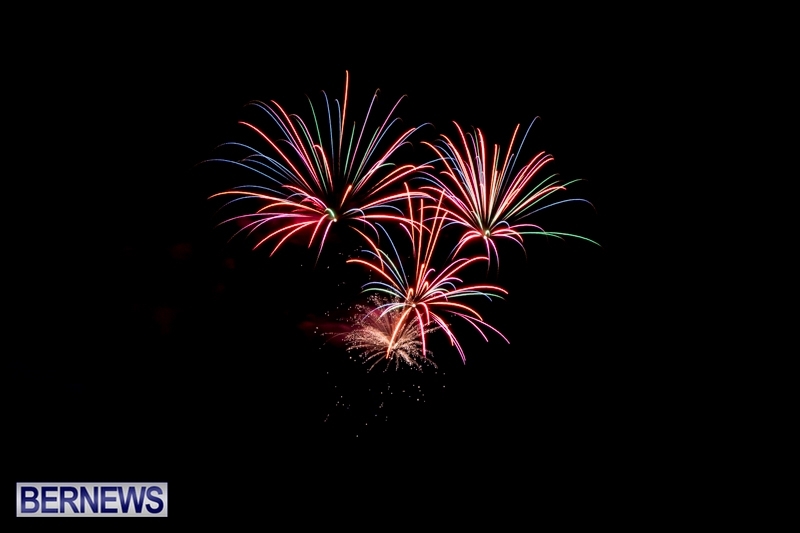 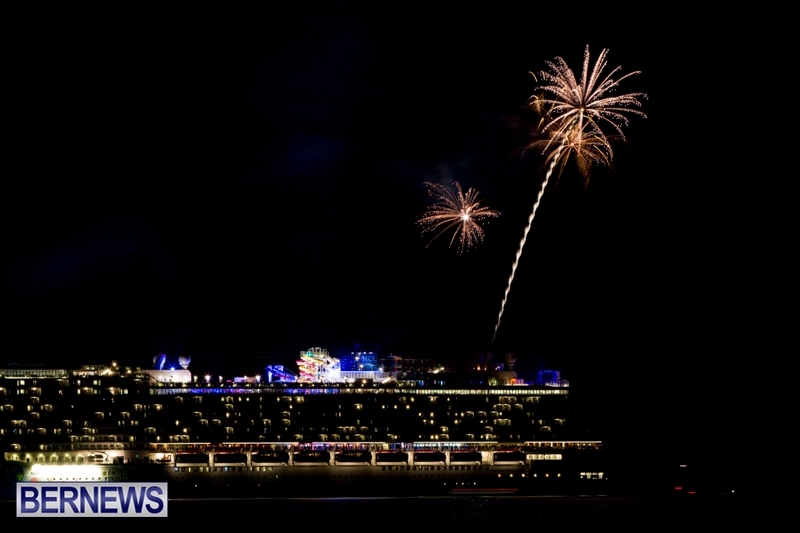 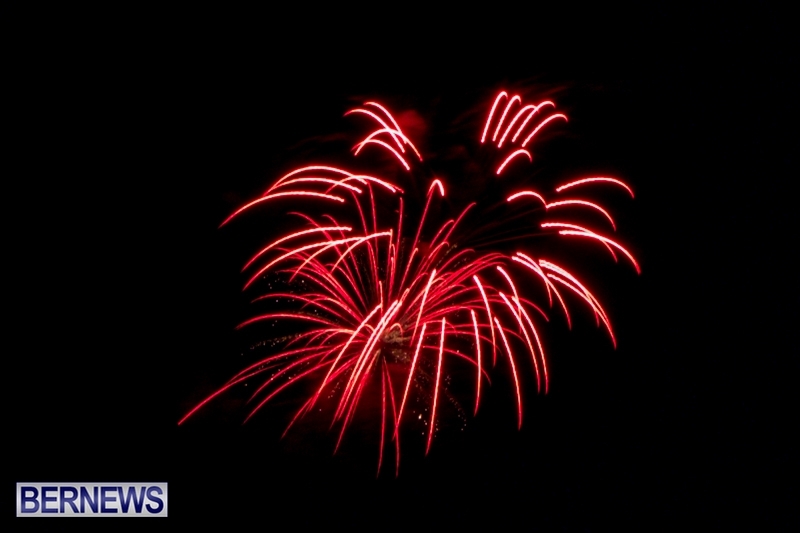 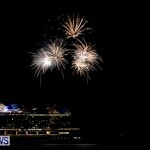 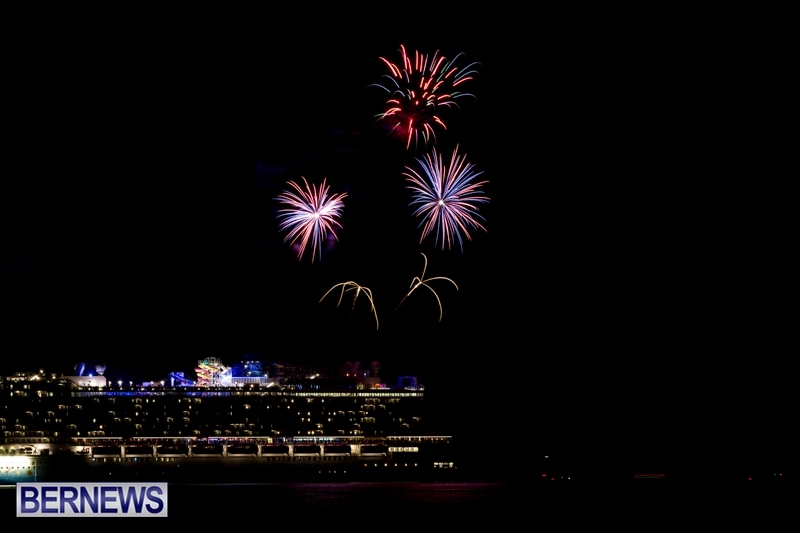 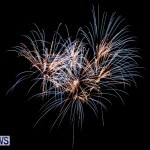 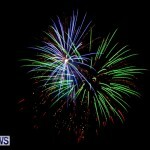 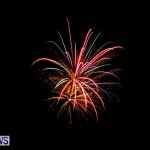 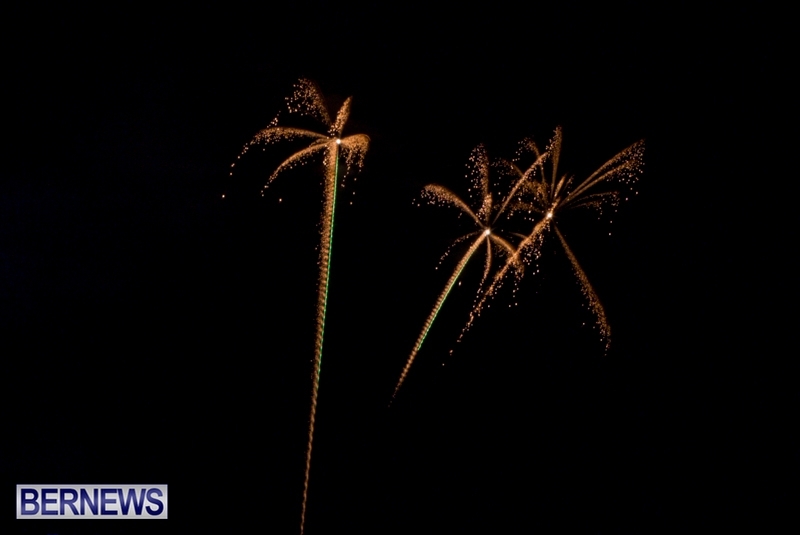 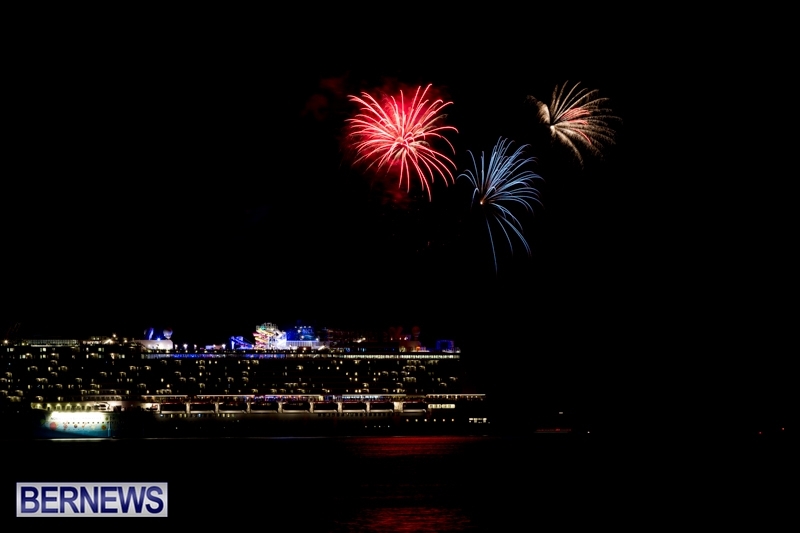 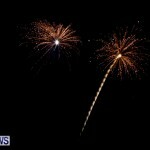 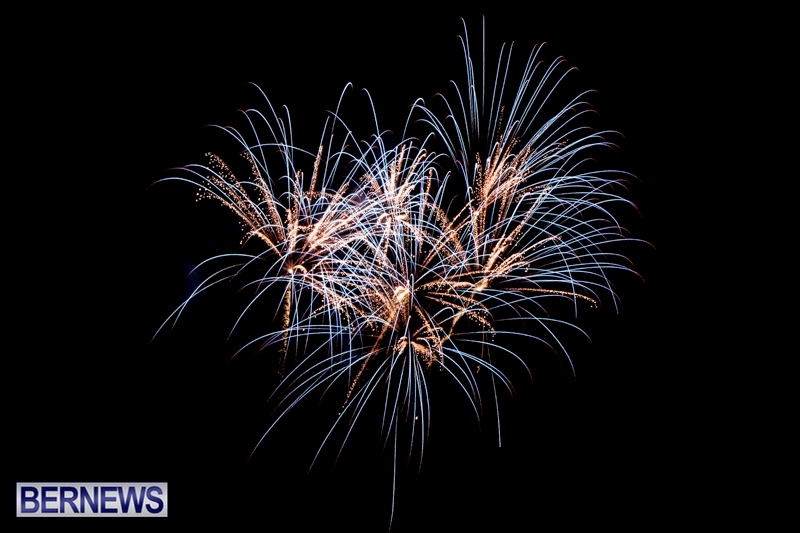 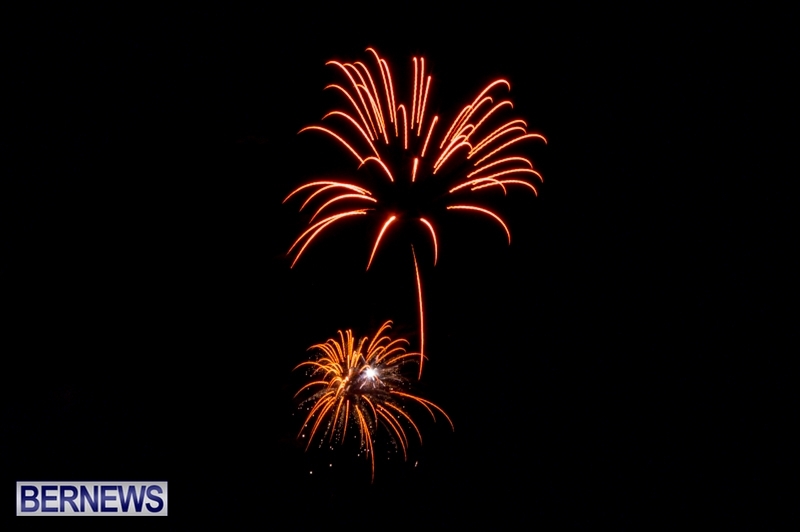 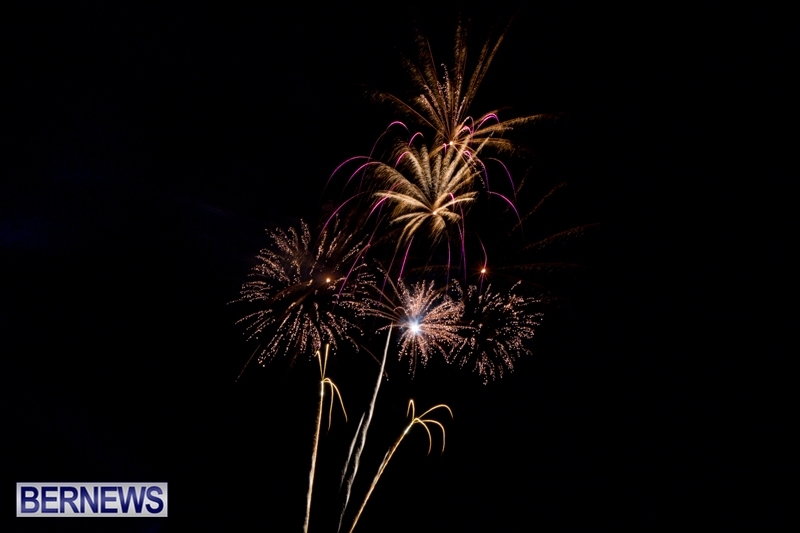 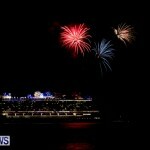 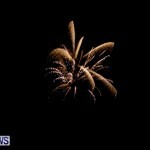 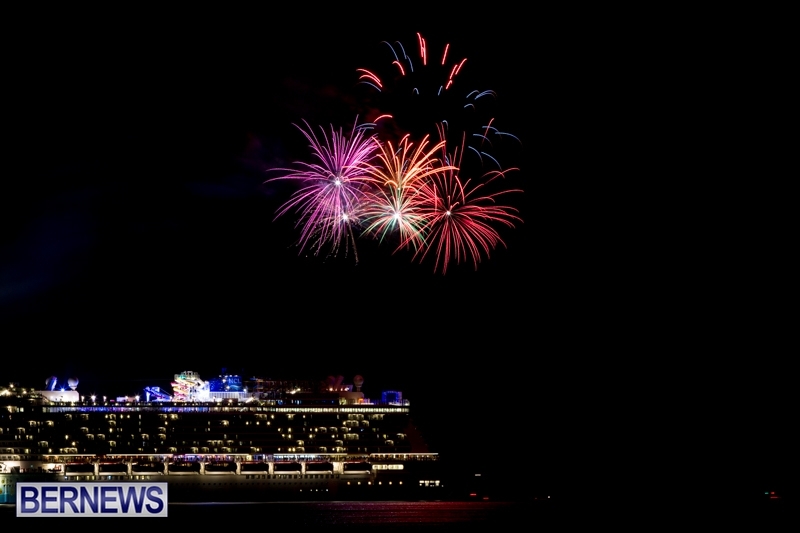 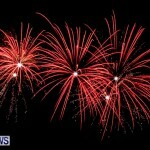 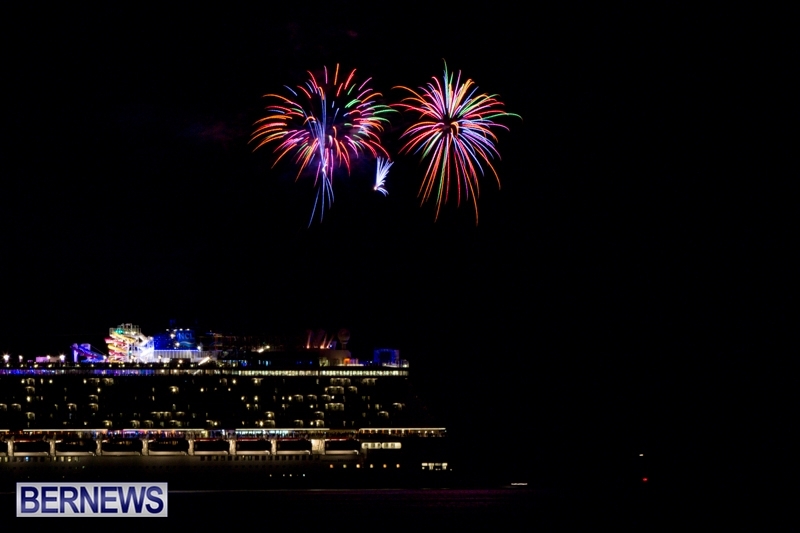 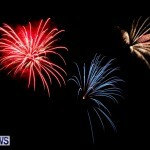 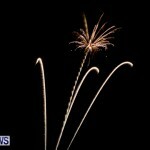 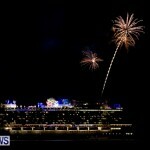 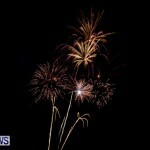 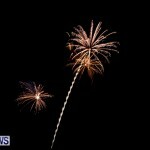 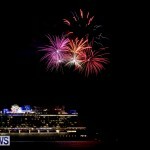 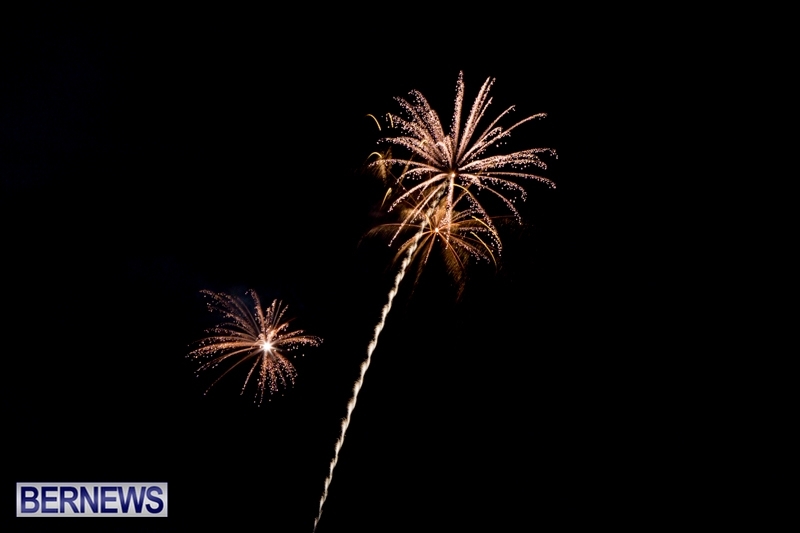 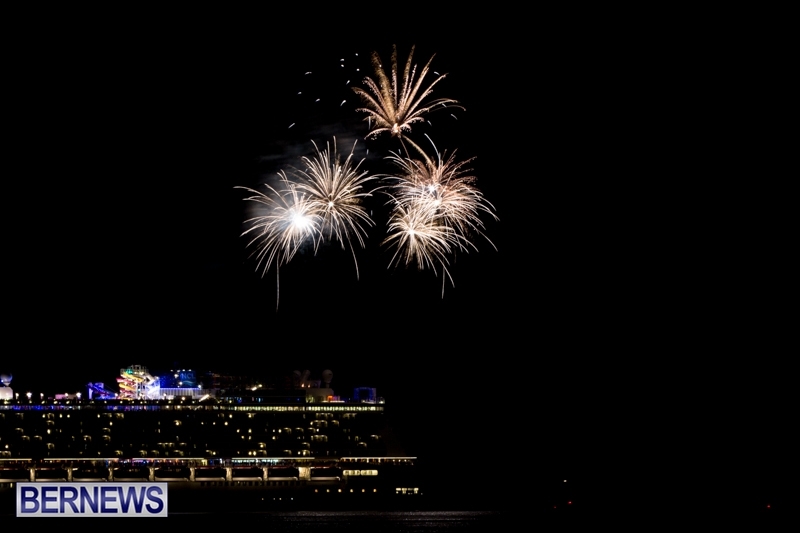 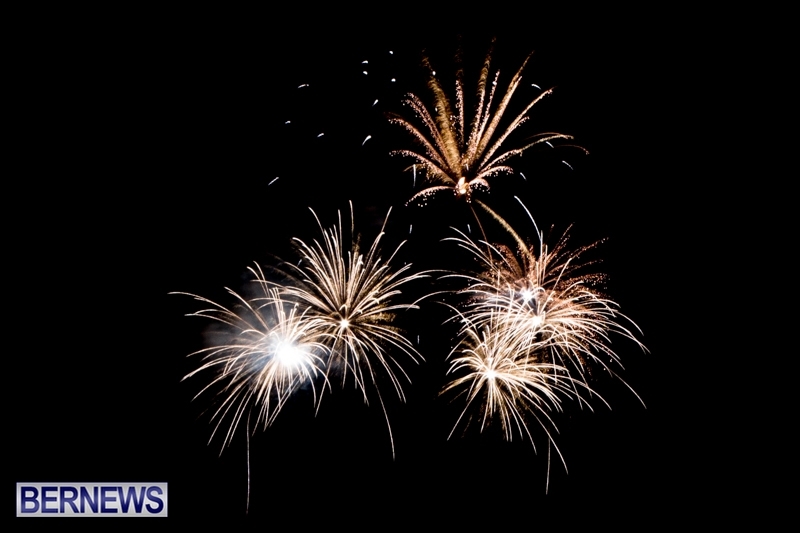 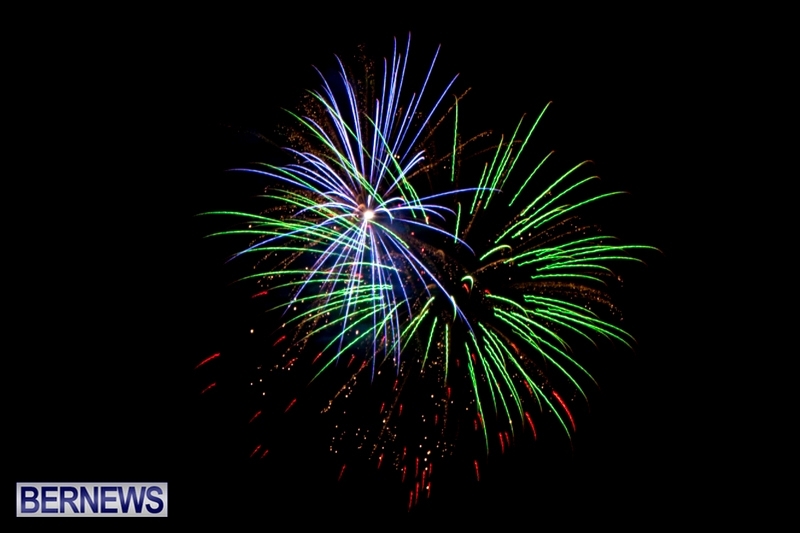 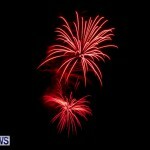 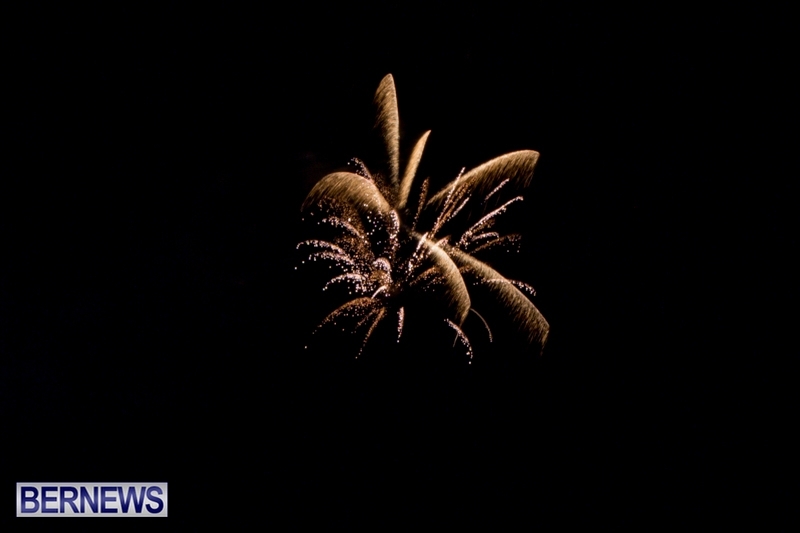 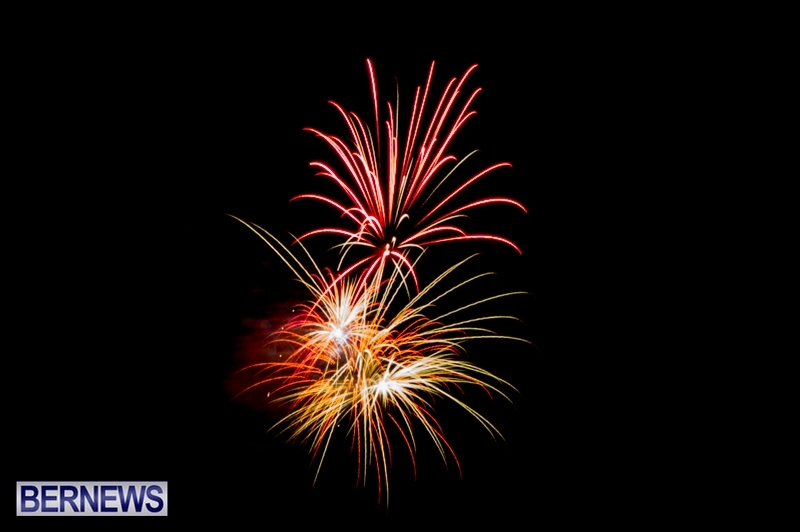 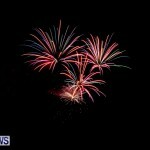 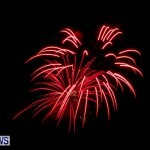 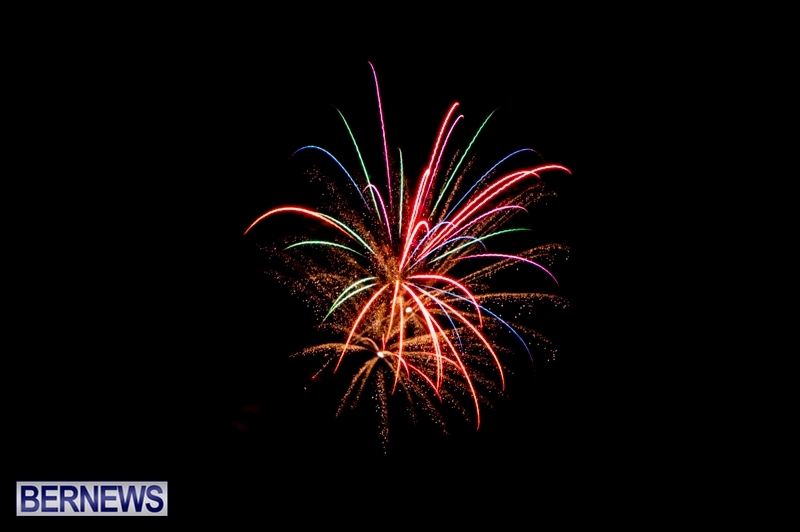 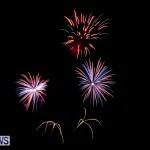 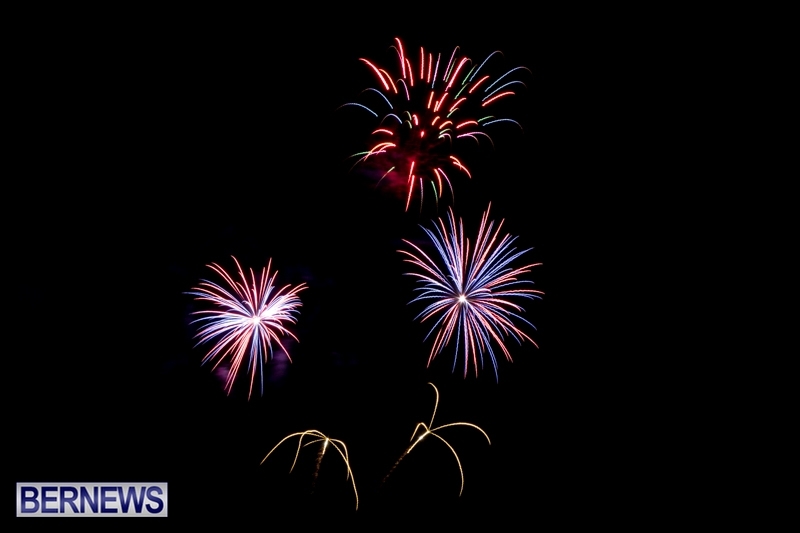 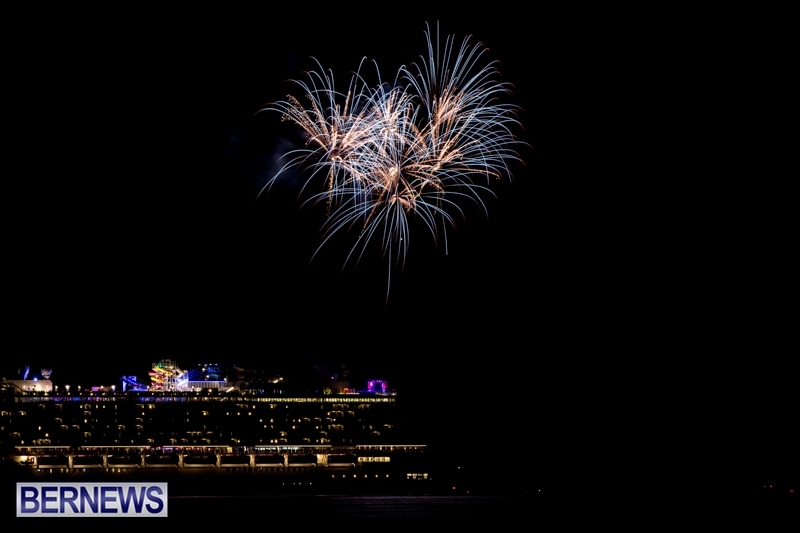 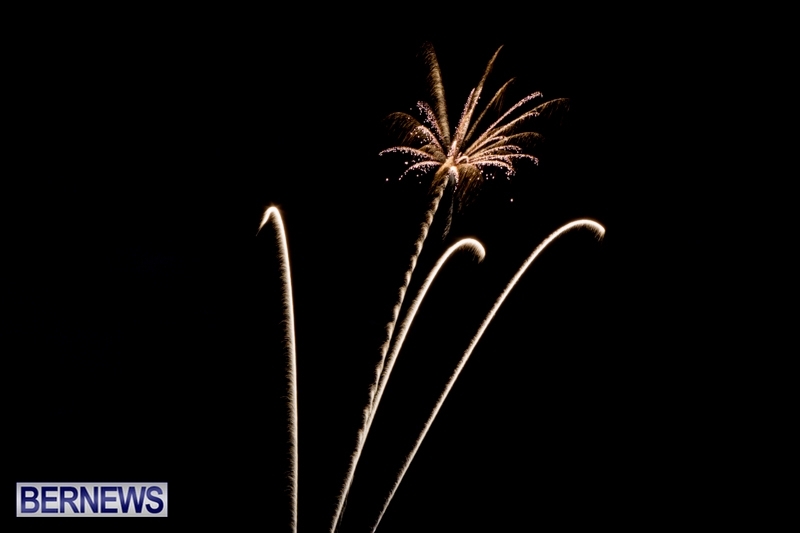 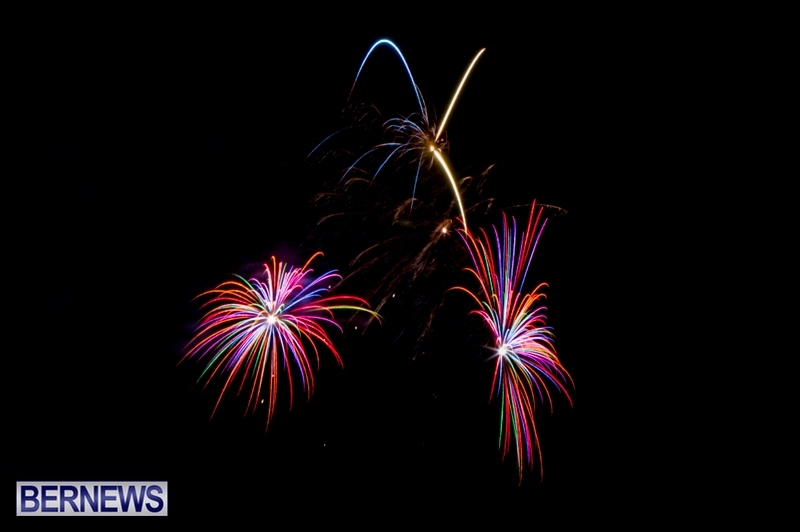 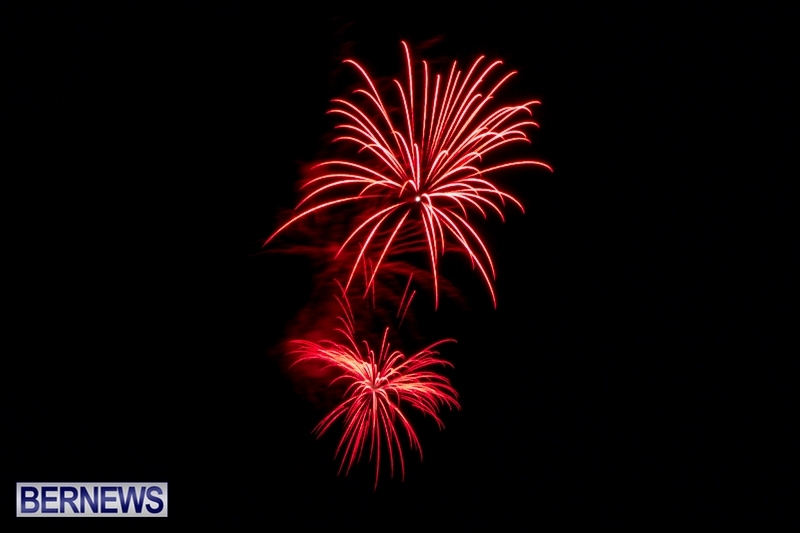 Fireworks lit up the night sky across various locations on the island this evening [July 4], with multiple locations hosting firework displays including the visiting Norwegian Breakaway cruise ship which is berthed in Dockyard. 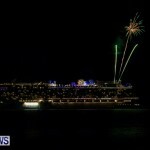 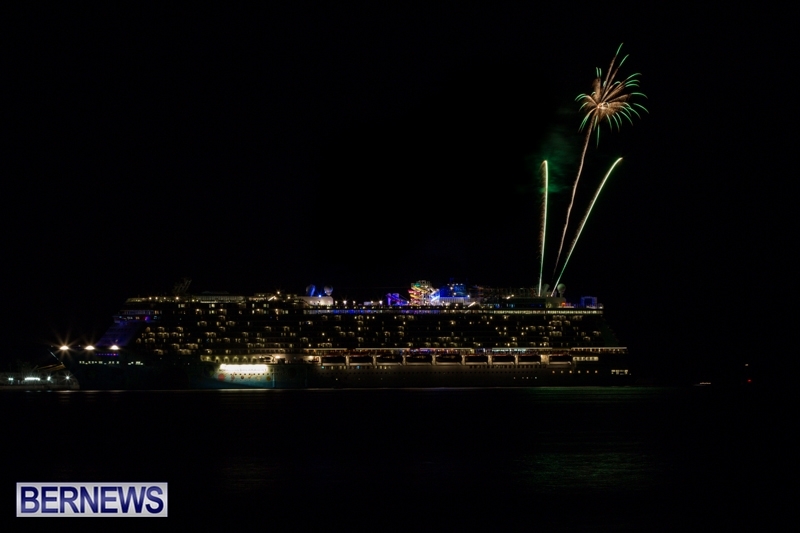 These photos were taken from across the waters in Spanish Point, where a crowd gathered to watch the fireworks display being shown by the 1063-foot long cruise ship, which made its first visit here in May, becoming the largest cruise ship to ever visit the island. 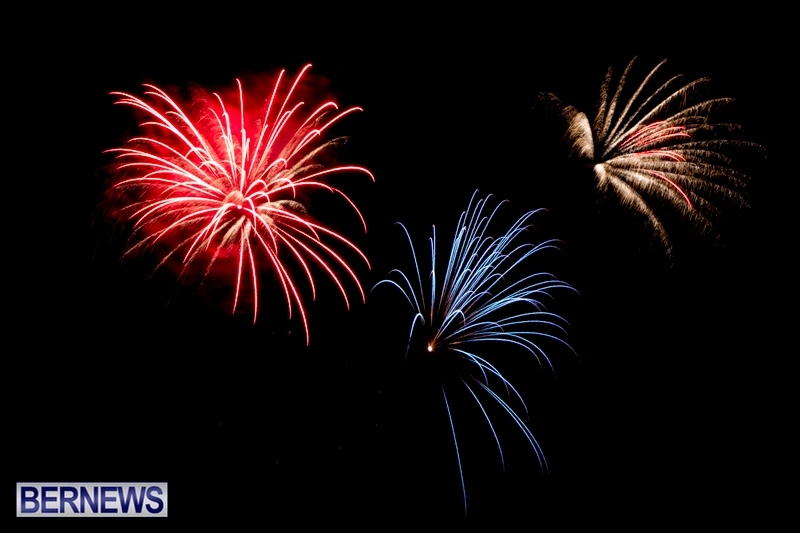 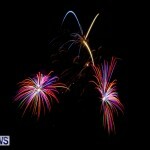 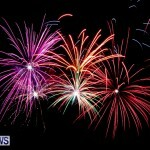 The fireworks marked U.S Independence Day – also known as the Fourth of July – a holiday in the United States commemorating the adoption of the Declaration of Independence on July 4, 1776. 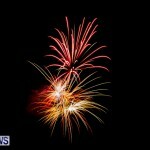 Thanks Bermy, from a very appreciative and humbled ex-patriot guest worker. 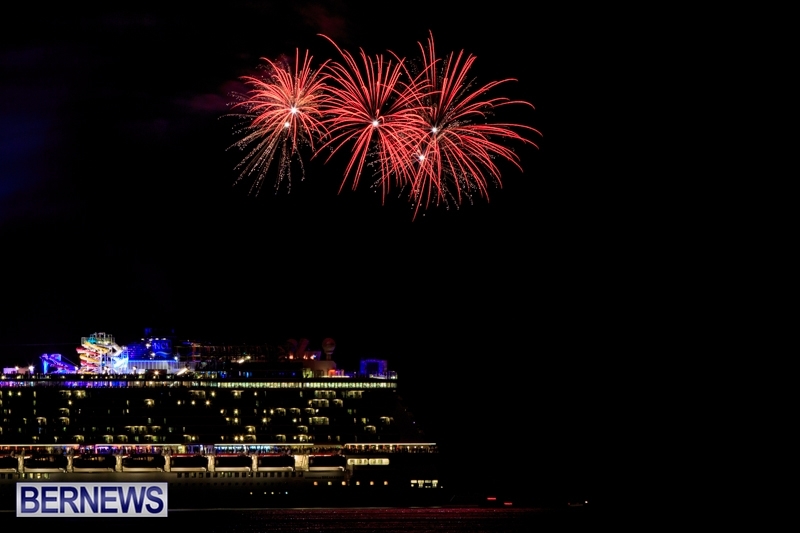 The various U.S. themed recognitions we saw today, not unlike those for the recent Canadian celebrations, etc., remind us that we all truly are a world of friends. Thank you! 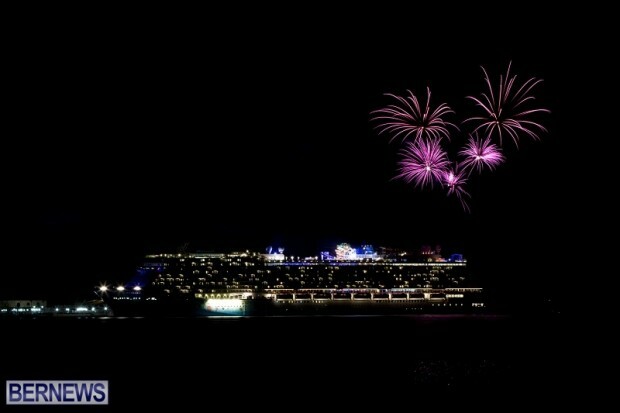 Such a pleasure watching them from my living room on North Shore. 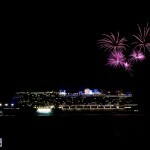 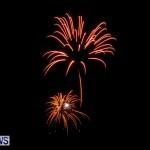 I saw the Elbow Beach show from my balcony on South Shore.